...and become a little wiser every day. 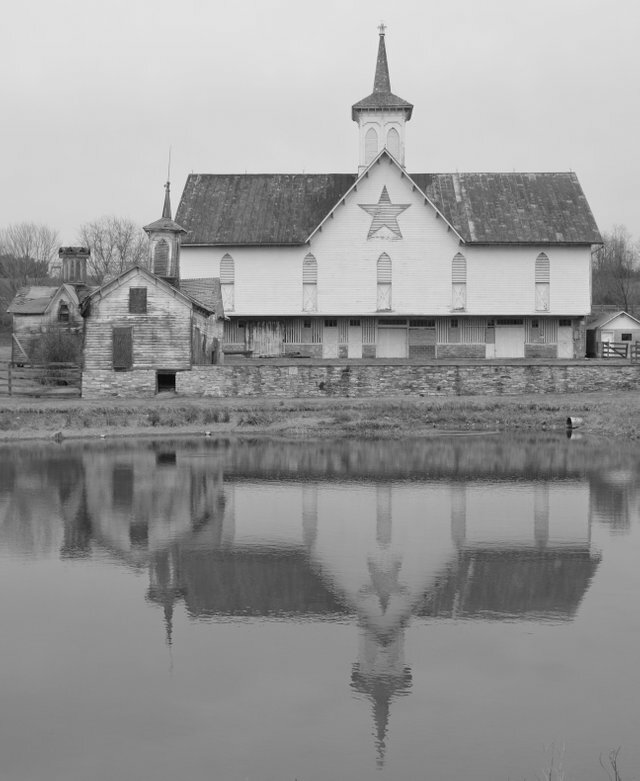 Built in 1877, this Gothic Revival-style Star Barn has been a memorable landmark in Central Pennsylvania that lends itself well to aspiring photographers. Want to know more? Check out the Star Barn history. Really well-framed shot here, such a neat little piece of history to capture. Thanks for the kudos, @dailyspot! Thanks, @dandida! Lurking around this old place was definitely an adventure! Thank you for participating in #architecturalphotography, the weekly selection will be released on Thursday. You have earned 5.40 XP for sharing your photo!